Durable and attractive rooftop patio paving, deck paving, roof walkways and roof protection alternatives. Roof Pavers, walk pads, and roof walkways are versatile products that have many applications. They may serve as heavy duty service paths for roofing projects, surface protection for high-traffic areas, balconies, surface patio areas or to maximize the use of rooftop space for outdoor entertainment areas. Rubber pavers are also popular in playgrounds, horse barn stalls, corridors, wash bays, saddling areas, breeding sheds, paddock areas, tunnels, horse paths, winners' circles, as well as parade areas and service roads. Rubber pavers are the number one flooring choice in breeding barns across the country! Best Materials stocks all the materials you need and can ship quickly anywhere. We can supply large or small quantities at the best prices. We also sell and stock EPDM Roofing, TPO/PVC Roofing and Accessories solutions, including membrane, prefabricated flashing, drains, hot air welders and all the repair product. These are ideal to go under these paver solutions. Our skilled service staff is happy to assist you in selecting the best solution and products. Best Materials has products from the best manufacturers for all your needs in roofing pavers and paver walkways. These are 2 inch thick architectural grade compostite rubber pavers designed for high durability and the best roof protection. DuraStrong pavers are slip-resistant and able to withstand the toughest weather conditions. 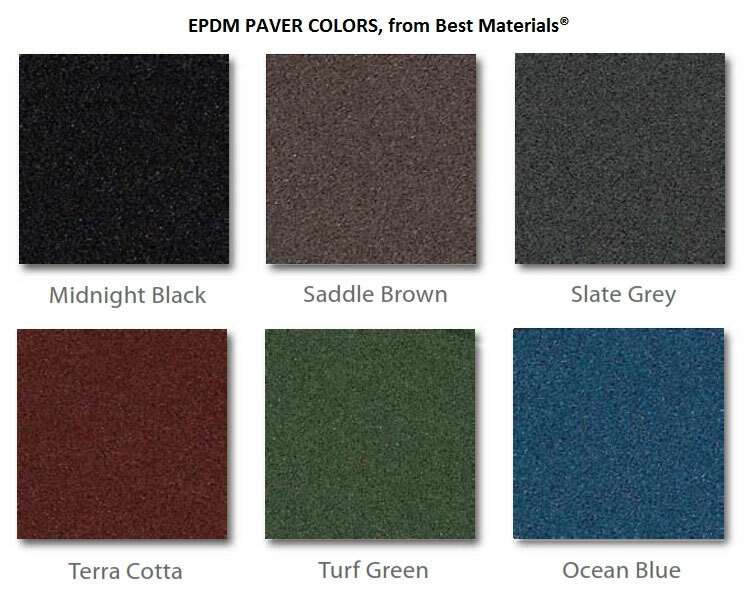 DuraStrong pavers are available in very attractive colors for all applications. Durable enough to use in high-snow, cold weather, high-traffic areas, and more, duraSTRONG tiles also provide the long lasting value your project requires. We also feature Interlocking Rubber Pavers from Versico. DuraStrong pavers are made from up to 99 percent recycled materials and backed by a Limited Lifetime Guarantee from SofSurfaces. DuraSTRONG rubber paving tiles are avaiable in a range of attractive standard earth tones and also premium colors and custom designer color options available. We can match any color requirement and can support most any artistic design. 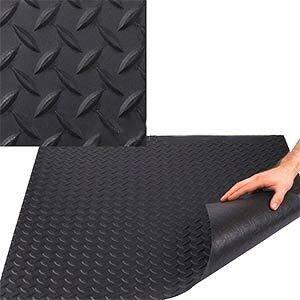 We have very heavy duty walkway pads for roofing protection. These are designed to protect all types of surfaces exposed to repetitive foot traffic and other hazards. Applications include Motorhome Roofs, Houseboats, Pools, Food Prep areas and others. These are easy-to-apply with their peel/stick backs. We feature Weatherbond brand others. These EPDM roofing walkway pads are available in white or black and in various size. 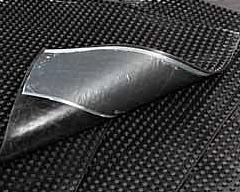 In addition to standard heavy duty EPDM pads, we have variety of light-duty roof walkway protection pad products. These include cleated, round dot pattern, diamond plate pattern, and others. 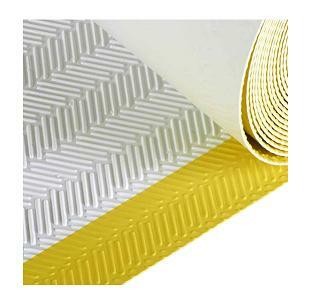 Spaghetti walkway / walkpads are easy to apply walkpads featuring drainage, ease of application, bright yellow safety color, and protection for the roofing system. 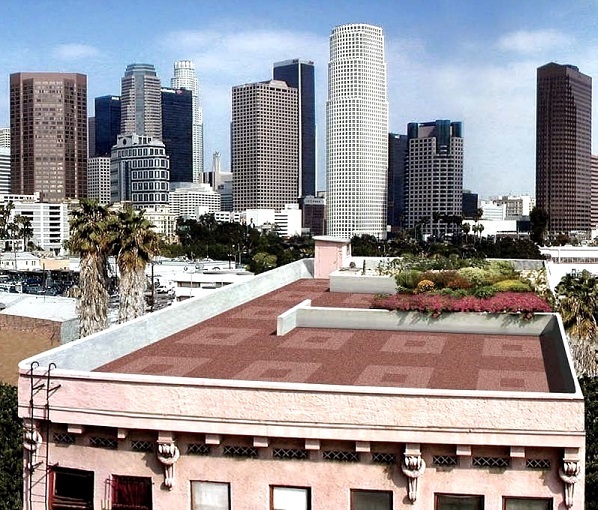 These area easily adhered to rooftops. The Spaghetti walkpad is made of heat and pressure bonded spaghetti-like strands of flexible plastic. It has superior weatherability and exhibits excellent resistance to plasticizer migration and is recommended for contact with plasticized vinyl membranes. TPO Walkpads and PVC Walkpads are TPO or PVC Heat Weldable Walkway Pads designed to protect PVC or TPO membranes in those areas exposed to repetitive foot traffic and other hazards. 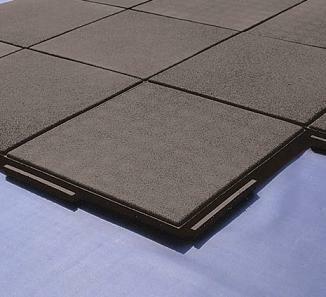 Our walkway pads are suitable for both mechanical and fully-adhered roofing systems. These designs are very cost effective for very large jobs.. Some types of walkway systems may require adhesive or additional products for application. 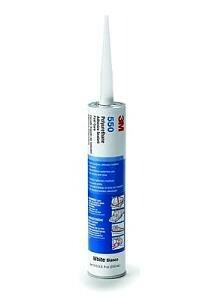 3M™ Polyurethane Adhesive Sealant 550 Fast Cure 550FC is a high performance one-component, moisture and chemical curing, polyurethane sealant ideally suited for a number of construction applications. Provides excellent adhesion to concrete, wood, aluminum, most lacquered metals, polyester, glass, stone and many other substrates. 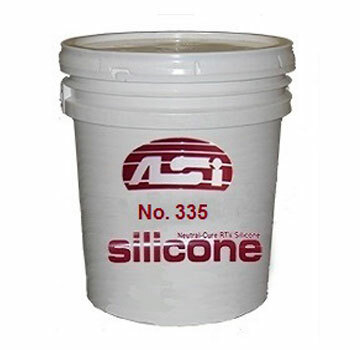 ASI 335 Neutral Cure Silicone Sealant/Adhesive has superior adhesion to difficult surfaces like chrome and stainless steel, porous surfaces and most plastics. Its a non-yellowing, one-part, non-slump, low odor neutral moisture-curing RTV (room temperature vulcanizing) that cures to form a tough, high modulus rubber with long-term flexibility and durability. ASI-335 is solvent free. 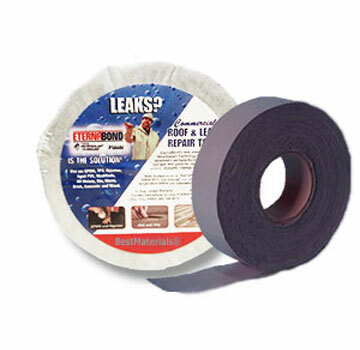 Eternabond DoubleStick is an extremely aggressive high performance sealing adhesive. It never cures or shrinks. Stays permanently soft and very elastic. 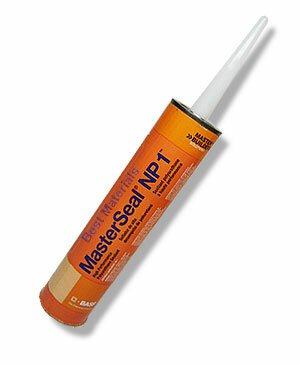 BASF MasterSeal NP 1 High Performance Polyurethane Sealant is a one-component high-performance gun-grade moisture-curing polyurethane sealant designed for a wide range of sealing and caulking applications in active exterior joints. Below is a list of resources and information about different paver and roof walkway systems.